Service of Detention Intercom and Control System. Installation and service of Courtroom Audio and Video. EDC has had a long partnership with Dakota County, both with supplying and installing systems as well as service support. EDC continues to supply support to detention, courtroom and meeting systems, including those that we did not initially install. 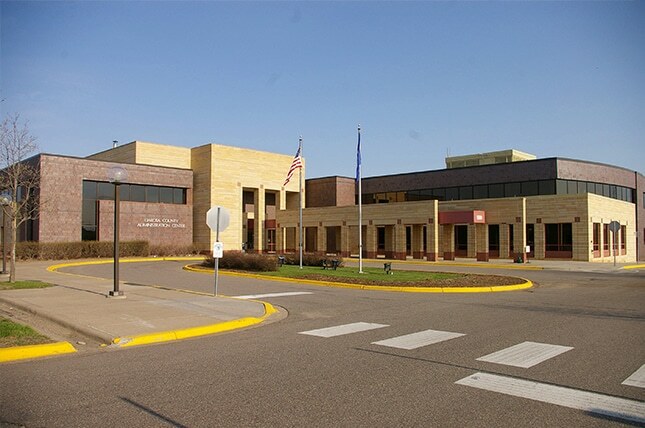 We have supported Dakota County since 1989.